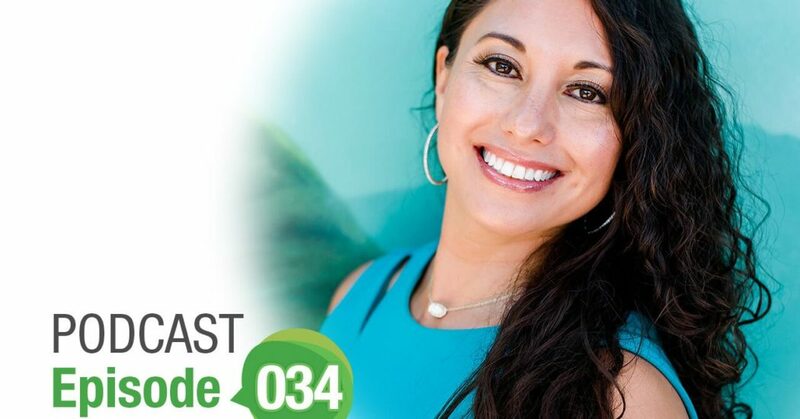 Welcome to The Healthy Me episode number 034… I’m Trina Felber, Registered Nurse and CEO of Primal Life Organics. 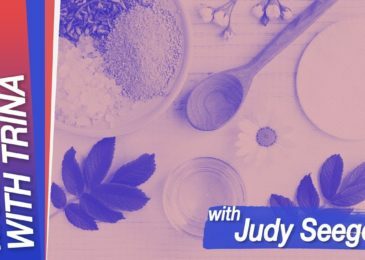 Today on the show we have Mariza Snyder, a functional practitioner and the author of seven books including, “The Smart Mom’s Guide to Essential Oils” and “The DASH Diet Cookbook.” Dr. Mariza’s newest book focuses on balancing hormones with the power of essential oils and is called, “The Essential Oils Hormone Solution”. 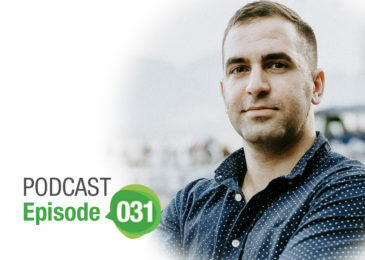 On the show, she specifically discusses resetting your hormones to lose weight naturally and boost energy. Mariza explains that many of us have low stress resilience, which causes our metabolic resistance to decrease as well. We’re hardwired for survival, and stress of all kinds triggers that need for survival and causes a spike in our cortisol levels. This affects so many things, from our prefrontal cortex – which affects our decision-making process around cravings and overeating – to our estrogen and progesterone levels. So, how do we reset our hormones to get back to our happy weight and increase our energy? Mariza believes in the power of aromatherapy. She loves having bergamot and lavender aromatherapy roll-ons in her purse so she can reset and disrupt stress-triggers in their tracks. She’s also a big advocator of community and believes stress can be drastically reduced when we know we’ve got supporters in our corner. Rituals and breath work also do wonders! And guess what? Mariza says a craving only lasts 3 minutes, so if we can get past those three minutes we can beat the craving. Today I empower you to take control of your stress! Get her “Essential Oils Hormone Solution Book” free here. 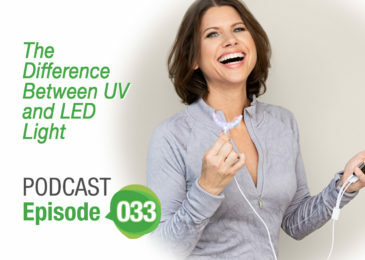 Download a transcript of this podcast episode here: THM Podcast with Dr. Mariza Snyder.